Online ordering menu for Tomo. Chef Tomo opened his kitchen with one basic idea: to do contemporary Japanese food with the absolute finest hand picked ingredients from all over the world. 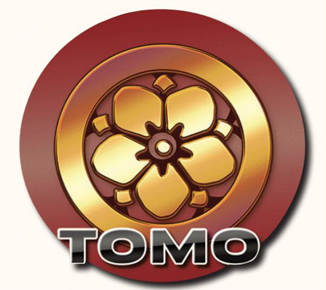 Tomo's absolute devotion to perfect quality and eclectic style makes him one of the most inspiring chefs in the US today. Visit us on Amboy Rd between Richmond and Waimer, half a mile from the Blue Heron Park Nature Center. Order Online for delivery or carryout today!